Enjoy the Outdoors like never before! 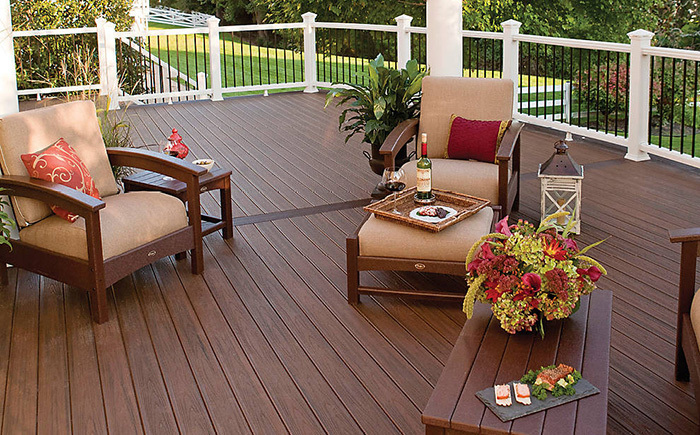 The experts at A Plus Quality Decks, LLC are the creators of premier outdoor living spaces for homes and businesses. 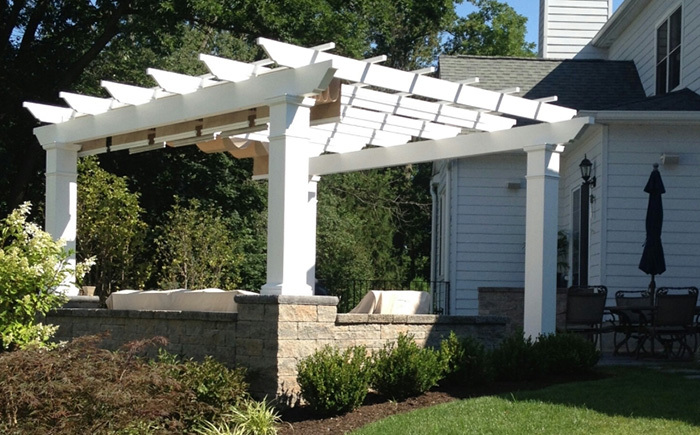 We provide our services throughout central New Jersey, the New Jersey coast and Eastern Pennsylvania. 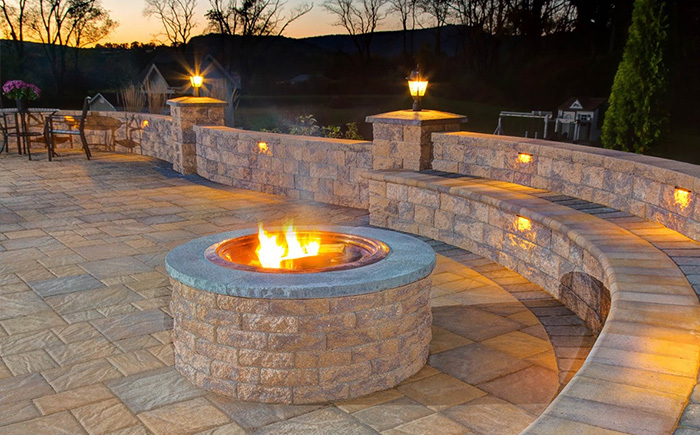 We apply our extensive experience and knowledge to create the exterior living area that is best suitable for your space and budget. 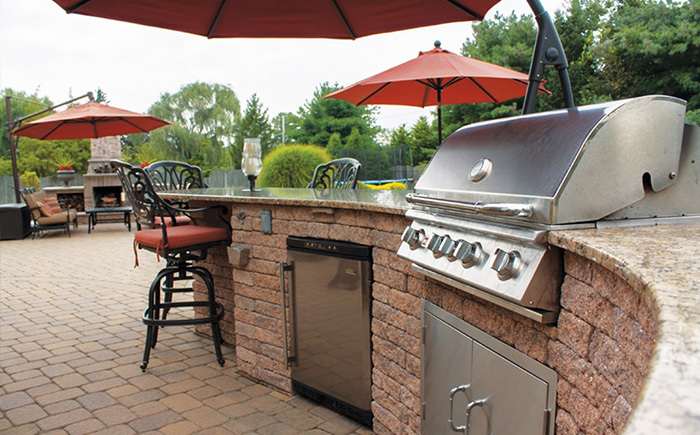 Time-tested materials and advanced training and certifications from major manufacturers provides peace of mind for our customers as all projects come to fruition in a timely and professional manner. 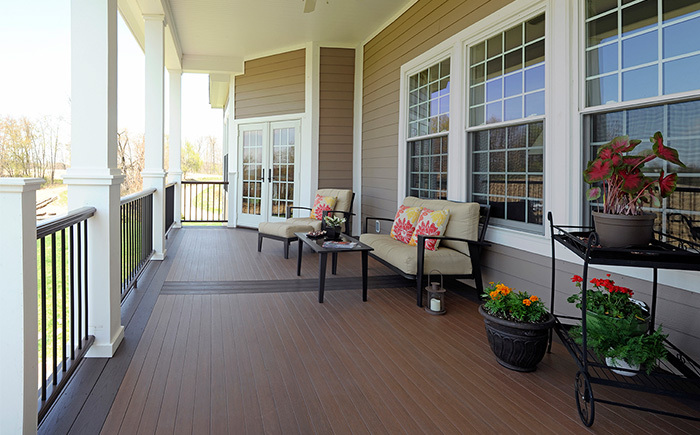 A Plus Quality Decks, LLC has satisfied clients over the past 16 years. 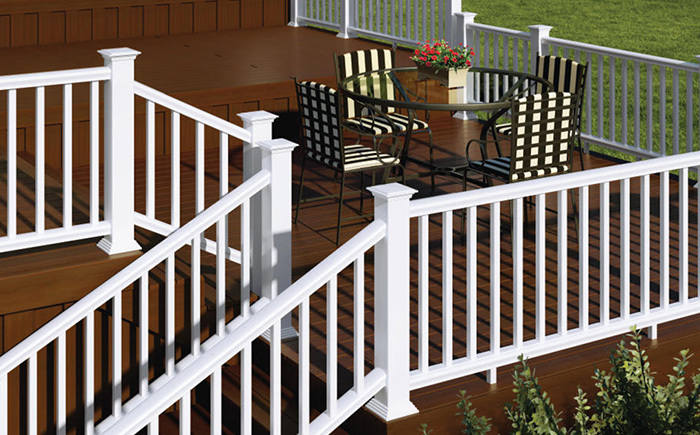 Experience the A Plus Quality Decks, LLC difference. 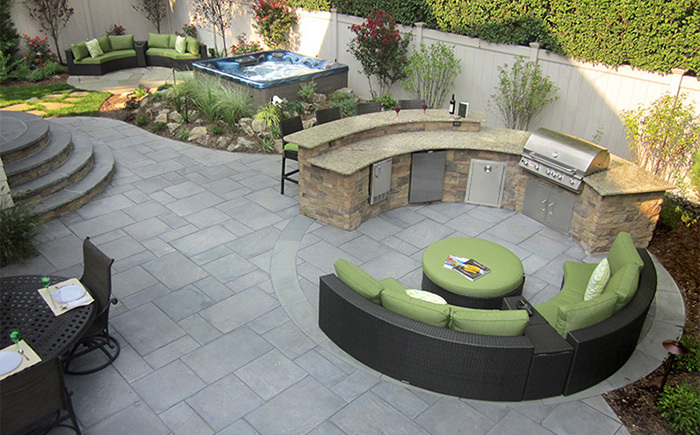 Contact us today to begin your exterior transformation or seamless transition from your interior living space to your new outdoor living space. 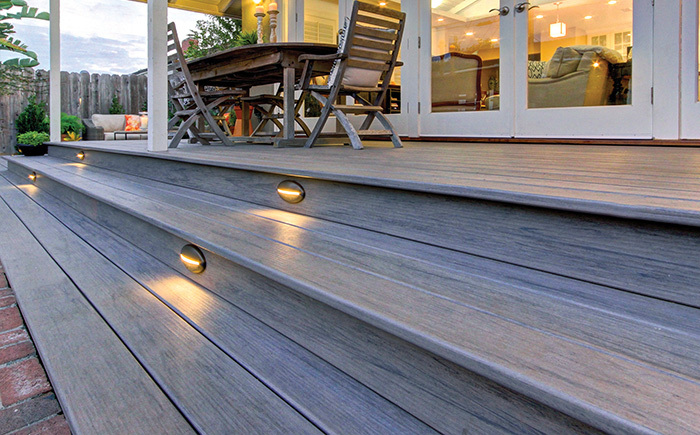 A Plus Quality Decks, LLC has the same dedication to every project, no matter how large or small. Client satisfaction drives our process! Mark and his employees did a fantastic job on my Trex Deck. They removed the old decking and replaced it with the new Trex. There was not one detail that they forgot. They were very accommodating to our needs and very professional.